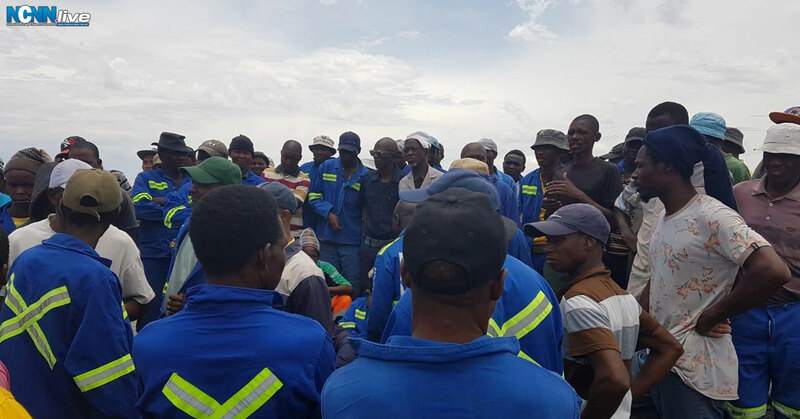 Over 460 mine workers at Sedibeng Diamond Mine at Bellsbank a 110km north-west of Kimberley, have downed tools. Union representatives told NCNN.LIVE that the workers have not been paid their December 2018, this January’s salaries and were only paid 40 percent of their wages for October and November 2018. 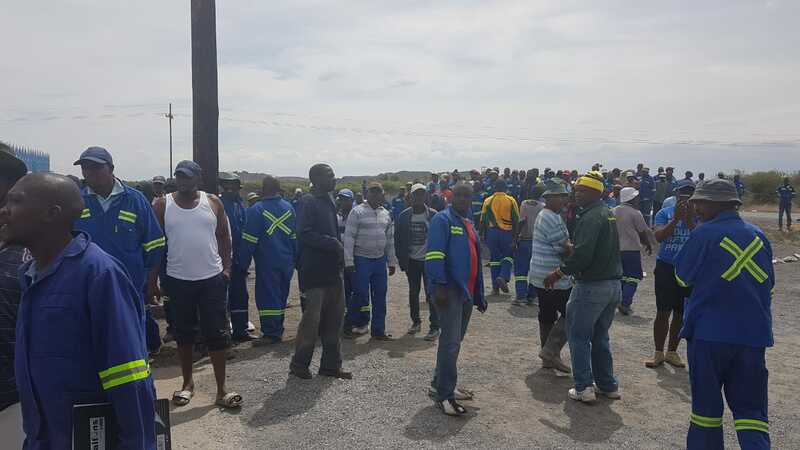 The striking workers have gathered at the main entrance of the Frontier Diamonds owned mine where police are maintaining a heavy presence. 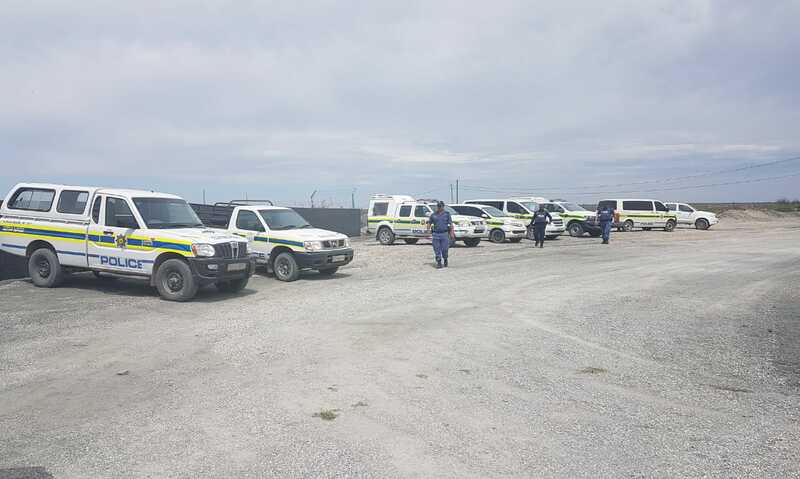 Police have committed to get mine owner Jan Louw to address the striking workers. One of the mine’s managers declined to comment citing his own grievance in not being paid. One of the workers, a Mozambique national, Alberto Zunguze said that they have been forced to resort to eating baboons as a result of their dire circumstances. John Ndou from Messina in Limpopo lamented his daughter’s failure to continue with her third year sound-engineering tertiary studies. 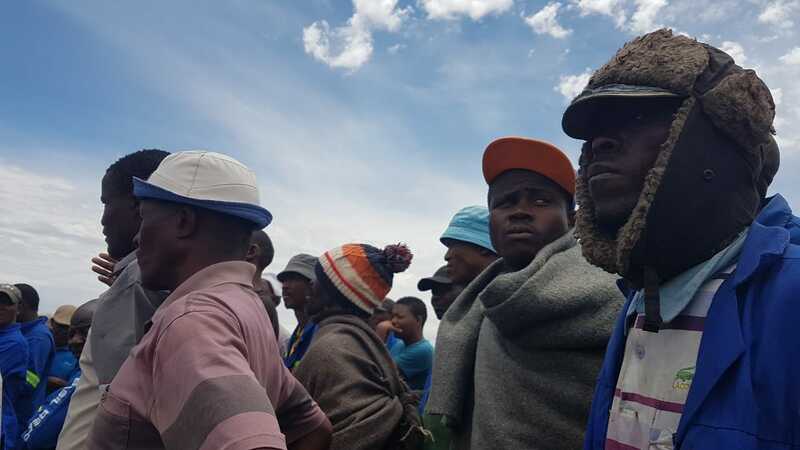 National Union of Mineworkers (NUM) shopsteward William Teledimo suggested that the mine is deliberately suppressing information.